Overcoming Movement Disorder: Born to be wild. 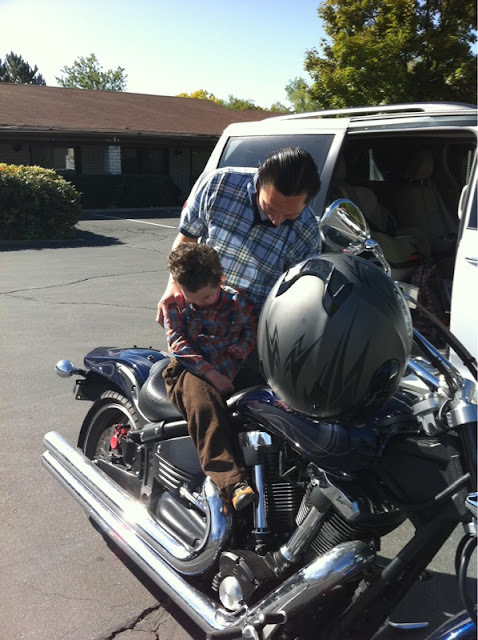 Bertrand and his physical therapist, Sergio, had a lot of fun playing on this motorcycle parked next to our van! Sergio can turn anything into an opportunity for physical therapy!